Do you love safari jungle adventure and Become wild life photographer? Then welcome to the Safari Survival Animals Photographer game where you become a Safari survival and spend your time in dark jungle. 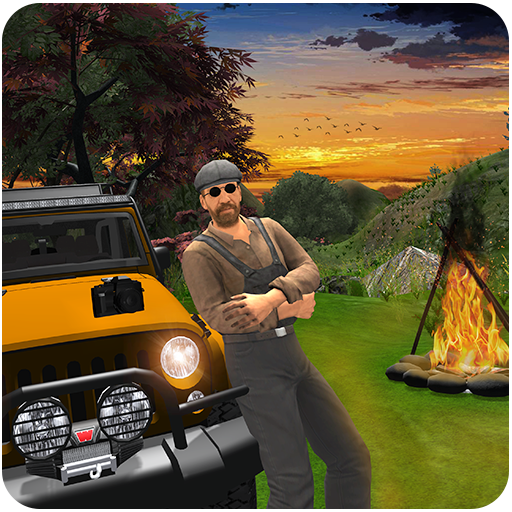 Use your surviving skills and enjoy wild life adventure in middle of forest. 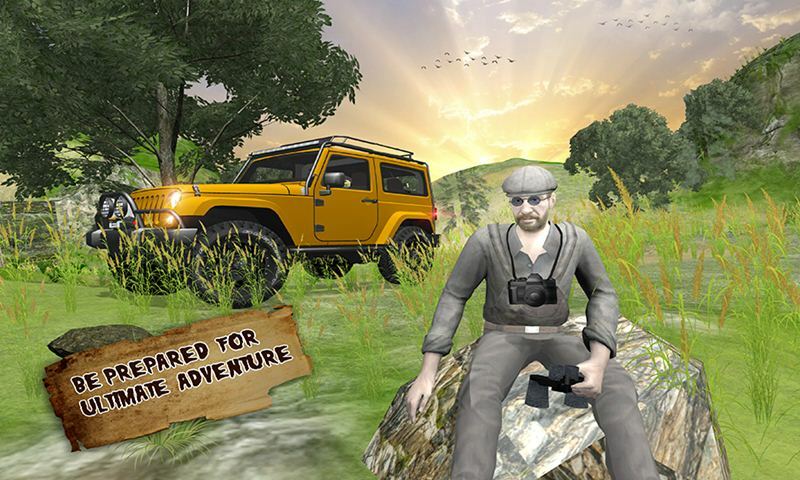 Drive your hunting jeep in the forest and feel your ride in Dark jungle. Click wild animals photograph and save them into your album. Get ready for wild adventure, pick up your DSLR camera as well as binocular and capture wild animals’ photos. 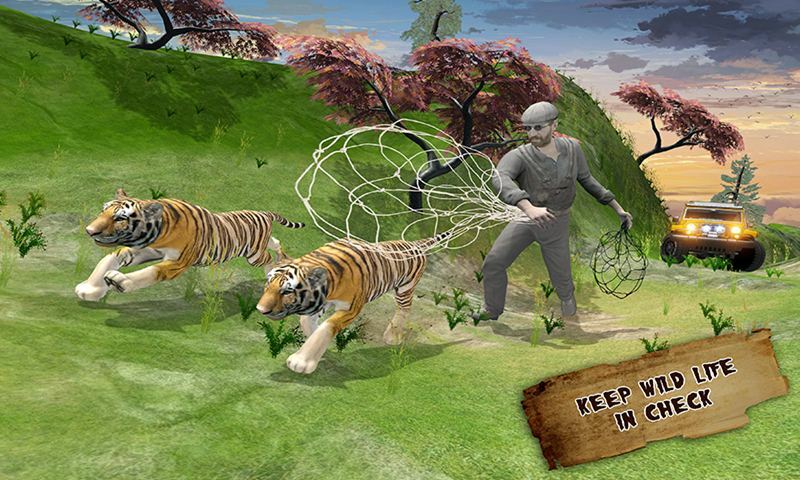 Beware form wild animals like lion, elephant and many more in this jungle simulator. Some animals are wandering in the jungle beware from them and don’t enter in the red zone area otherwise they attack on you. Improve your photographer abilities and become best safari jungle survival. There are few baby animals with green zones, take your car and capture their picture. 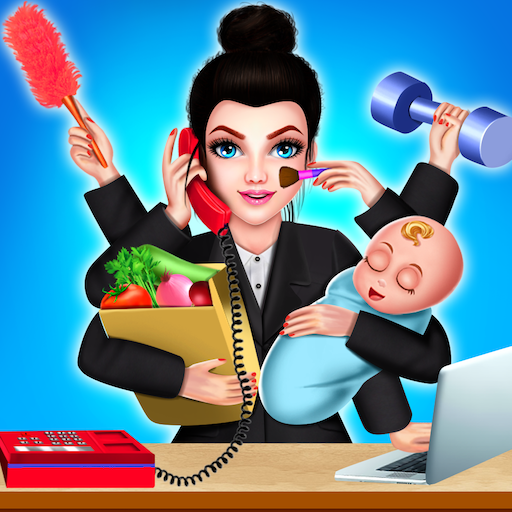 Grab the animal’s baby and bring them in your house in this safari jungle photographer survival. Thrilling missions and realistic environment are ready to entertain the user. Save your life and go to your home safely in this animals photographer simulator. 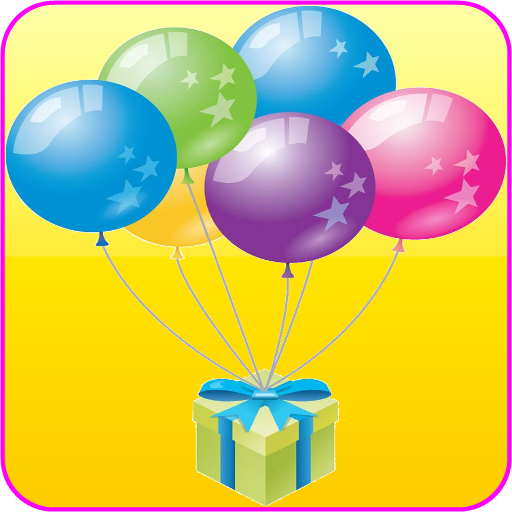 You become best photographer while playing safari survival animal’s photographer game. 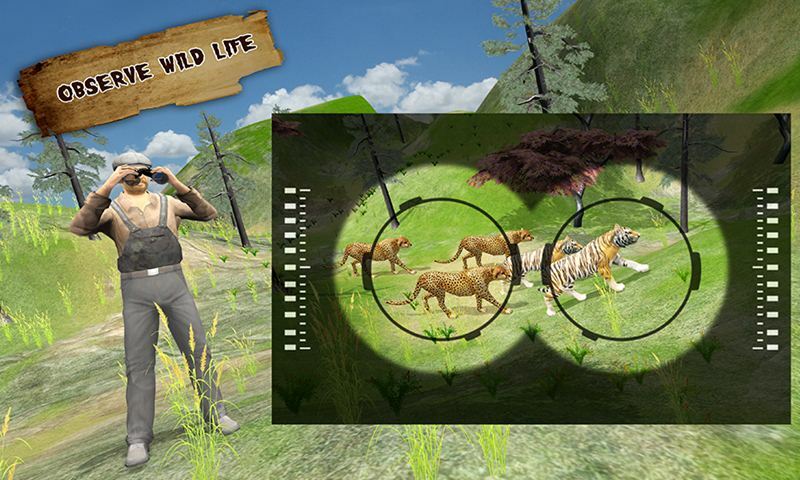 Use your binocular to see the wild animals and their baby to capture them in the camera. Select your binocular, see the safari animals and capture the picture with the help of High Graphic Camera. Zoom the site with your binocular and visit the whole jungle on your fast jeep but stay away from angry jungle beasts. Take some picture of safari animals and pick one baby animal in the home. 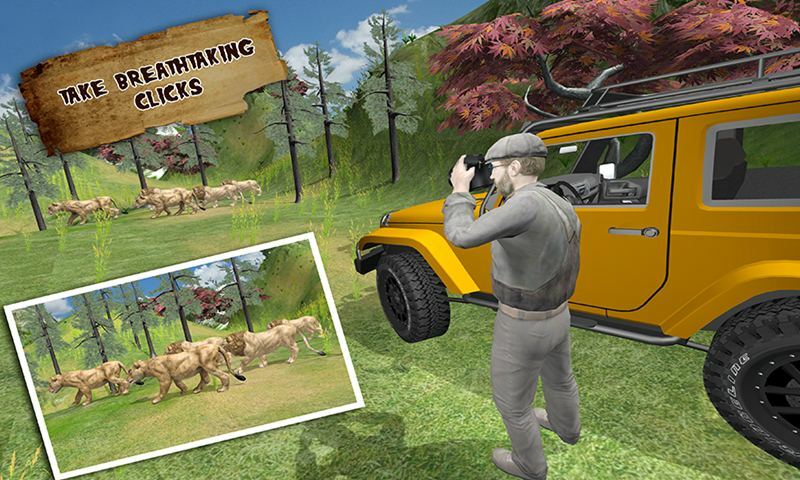 Combination of safari animals and wild animal’s photographer made this game entertaining for all safari jungle adventure game lovers. 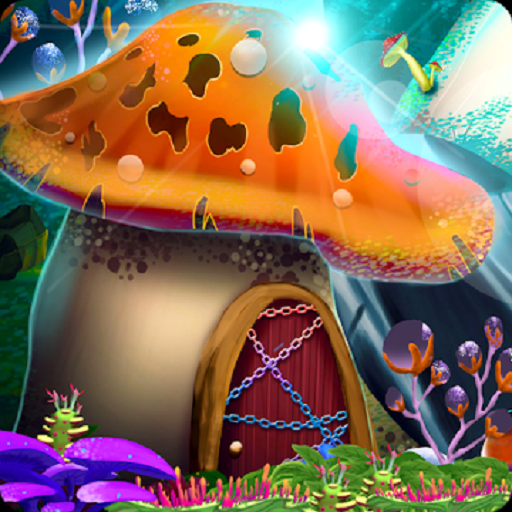 Interesting missions are ready to blast the game in gaming world as well as in safari forest beasts’ adventure simulator.